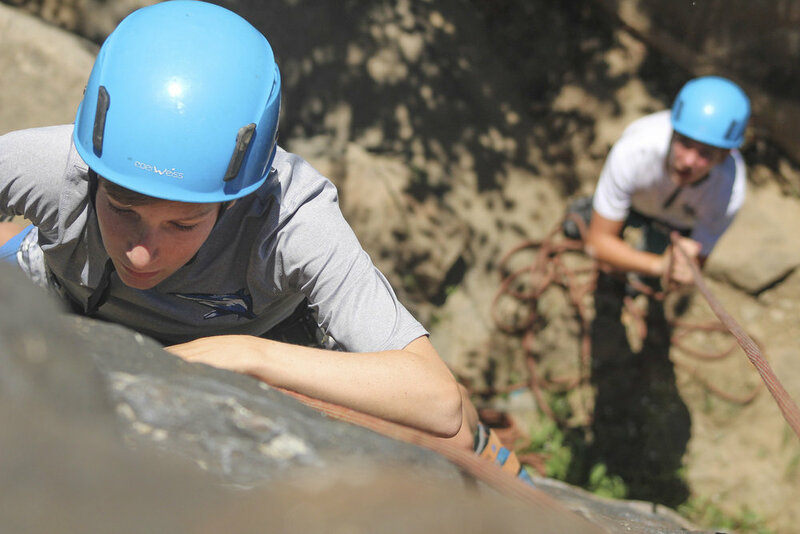 Passages Adventure Camps teach girls and boys ages 5-17 the fun of outdoor adventure which includes kayaking, rock climbing, rappelling, wilderness survival, zip-lining, mountain biking, trail-running, and stand up paddle boarding. We are excited to offer 3 brand new Camps this summer; a week long overnight Hiking Expedition camp to the George Washington National Forest, a Girls Only Fat Tire Camp, and an Advance Wilderness Survival Skills Camp. As always, your $100 deposit per camper per session holds your spot and is transferable and refundable up to the first day of your camp session. Camp balances are not due until two weeks before each session. We hope you will join us once again in 2019! 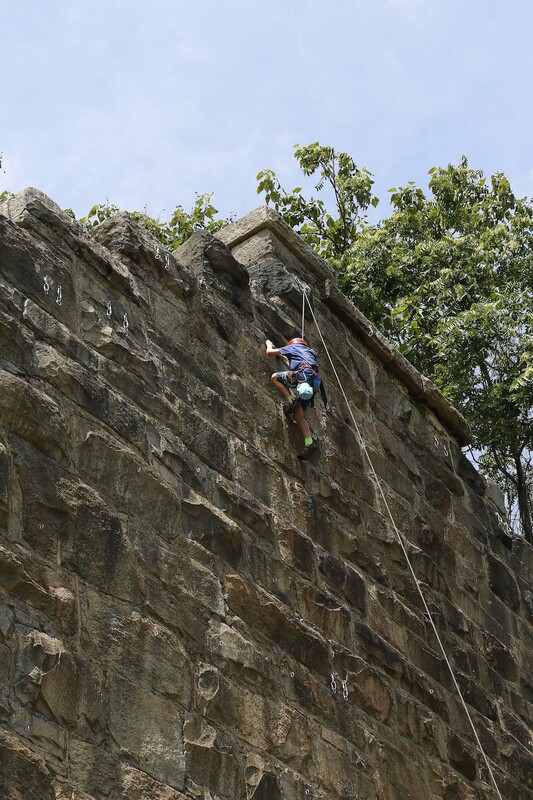 Hear what our campers and parents have to say about Passages! Select extremely competent staff, trained in First Aid and CPR. Maintain a camper to counselor ratio of 4 to 1. Mentally and physically prepare campers for each activity. Provide and maintain top-notch equipment.